Our first crossover episode! 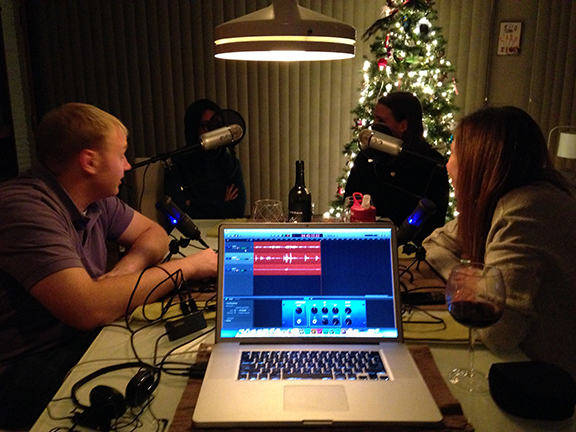 We are joined by Bri Boysen and Josh Larson, fellow earthlings from the podcast, Above the Fold. We talk about a lot of stuff as usual. We beg for iTunes review, check-in with the mothership, talk about holiday parties, mom call frequency, wedding planning and…well you’ll have to listen and find out the rest.